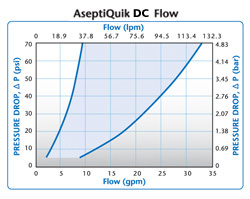 AseptiQuik® DC Connector is the first all-in-one single-use connection technology to offer both a sterile connection and a sterile disconnection. 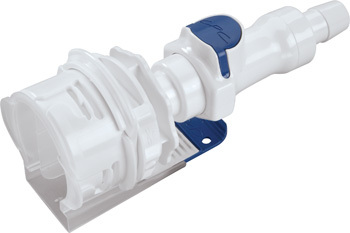 With the new AseptiQuik DC connector, manufacturers can make quick and easy sterile connections, even in non-sterile environments. 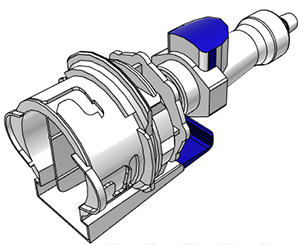 AseptiQuik DC’s intuitive CLICK-PULL-TWIST design enables users to transfer media easily with less risk of operator error. 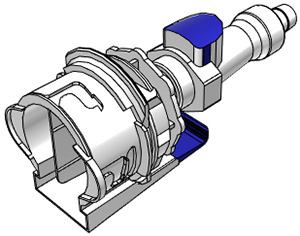 After transfer is complete, a simple one-step disconnection maintains media sterility by preventing external organisms from entering into the media flow path. 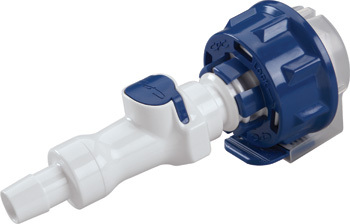 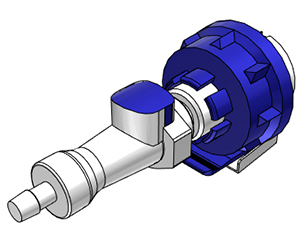 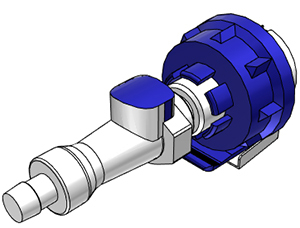 The connector’s robust design and automatic shutoff valves provide reliable performance without the need for clamps, fixtures or tube welders.